The President Obour led administration have chalked many successes and created many industry firsts in the development of Musiga and the music industry as a whole. From; making Musiga a household name, providing jobs for musicians, organizing capacity building workshops, artiste development fora, providing effective administration and transparent governance, Development of new website and other social media platforms(Facebook, Twitter, what’s app etc) To; creating international partnerships and affiliations, protection for members, providing support to regional offices, organizing peace campaigns , creating platforms to promote members, remaining as a strong voice for the music profession etc. 1. 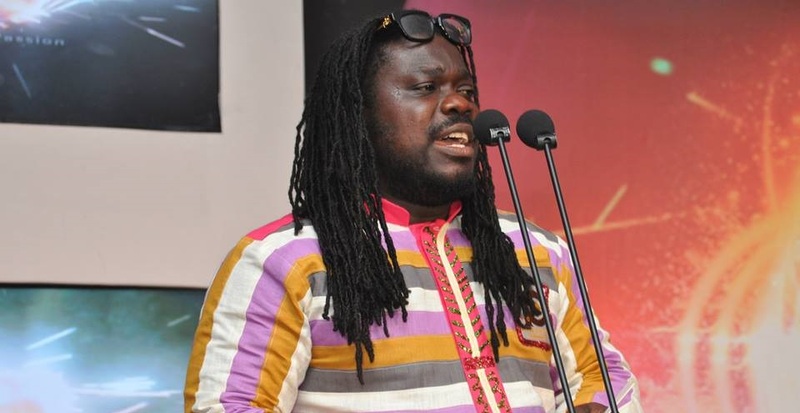 Effective rebranding of Musiga- the Union have become more attractive to industry players and other stakeholders. This has been achieved through effective PR and marketing initiatives. 2. Membership categorization with accompanying benefits (including legal advice,facilitation in musical works registration and royalty collection, discounted services eg. health insurance,group life insurance etc),Re-registration of over 1,000 members, establishment of new membership database and increase in membership by 200 percent. 3. Establishment of the Ageing Musicians Welfare Fund and yearly distribution of support to members and holding of medical screening exercise for beneficiaries- Over 200 musicians have benefitted from the AMWEF Fund. 5. MUSIGA ACADEMY – Collaboration with School of Performing Arts (S.P.A) and National Film and Television Institute (NAFTI) to provide professional training and skills for players in the Music Industry. 7. Government subvention of 2 Million Ghana Cedis – The Union for the first time was able to access government funding through a budgetary allocation for research, music fair & peace campaign , capacity building and project administration. 8. Establishment of the Midland- Musiga Ajumapa Business Loans – a low interest and relatively collateral free loan to enable Musiga members access funds for their projects. All the above went on in a bid to solidify the Union in terms of structures and programs, the welfare and direct benefit to members was also highly considered. But we have not stopped knocking on doors whiles creatively strategizing on others means of impacting members in a more direct way. 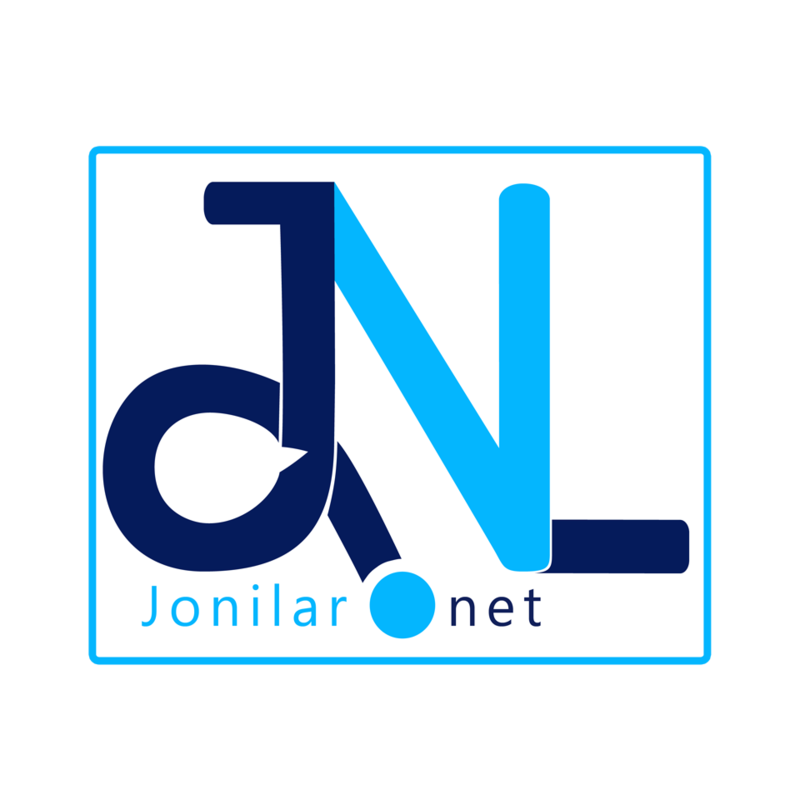 -Supporting our unsung members or underground musicians as popularly called. I crave your indulgence, support and endorsement at our upcoming congress. Campaign/vote massively to re- elect Obour as President of Musiga so we can continue the AJUMAPA mission in a Reloaded form. Next articleWhat Halloween is all about.